Struggling to find a unique Valentine’s Day Gift for your girlfriend? Here’s LASHXTD Professional with a bunch of trending beauty products at wholesale price. Give a complete Lash Extension Kit to impress her. Lash Kits: LASHXTEND CLASSIC LASH KIT (AUD 399) and LASHXTEND VOLUME LASH KIT (AUD 399). 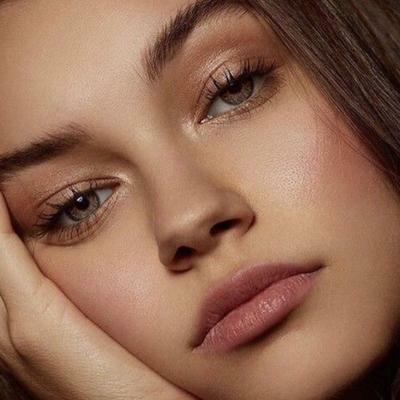 Highlights: Same Day Dispatch for orders before 2 PM, Buy Lash before and Pay Later, point collection for exclusive discounts, Free Express Shipping for orders over $150 Australia wide, 24/7 Customer Support.Special Offer: Win a $500 LashXTD voucher by sending your mail id. 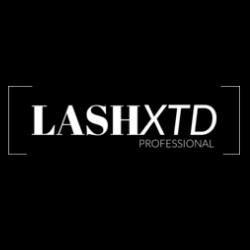 Visit the website lashxtd.com for more products and EXCLUSIVE Offers! 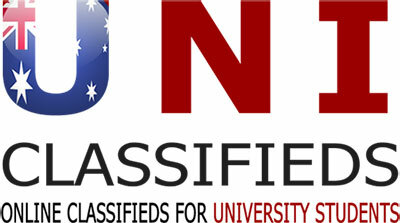 For more details call us at 732165314.